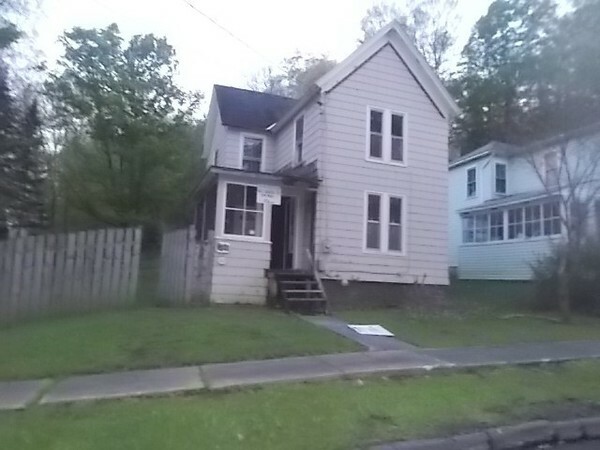 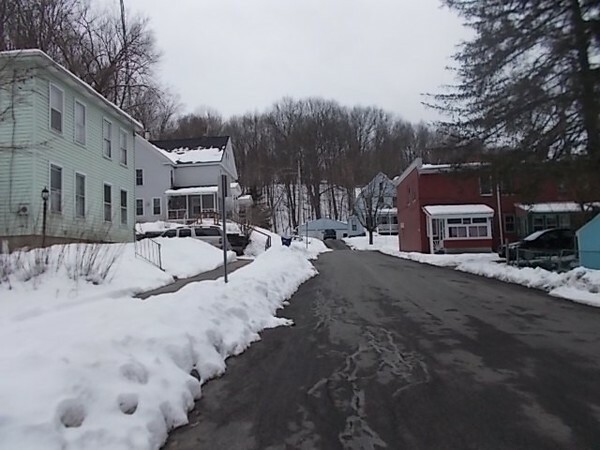 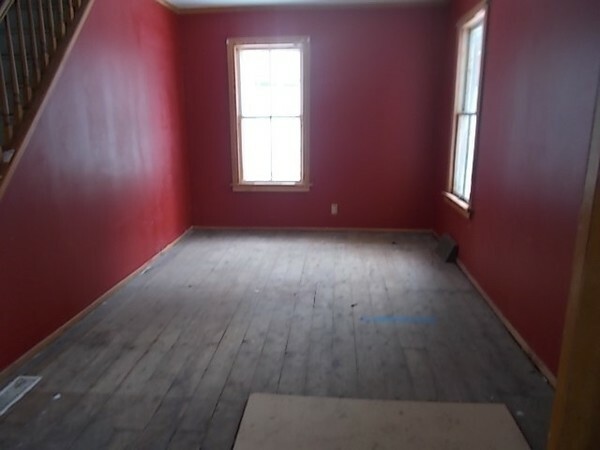 3 Beds, 1 Bath home in Oriskany, NY. 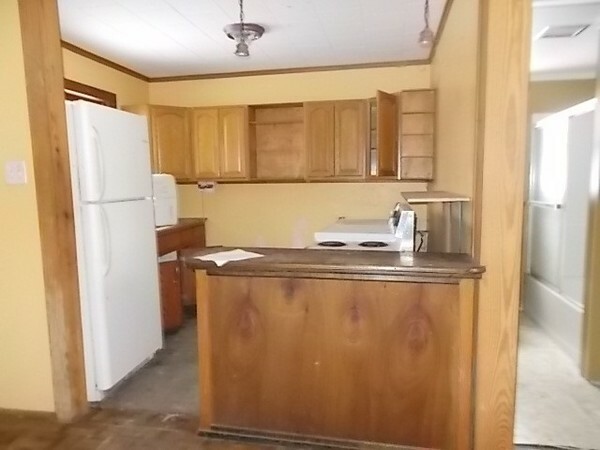 This is a large home at 1,575 square feet on .14 acres of land. 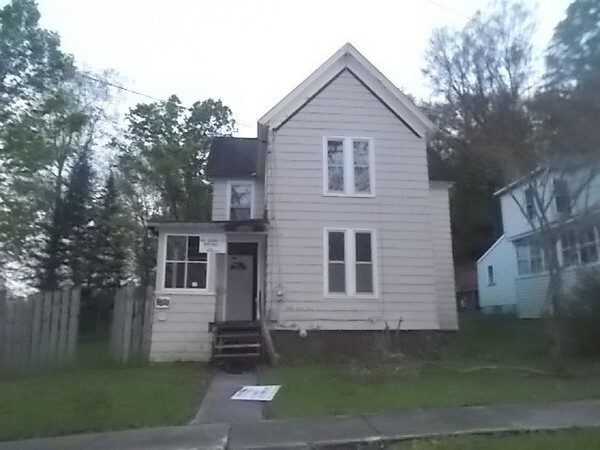 This home features a nice private backyard as well as large porch in the back, and spacious rooms. 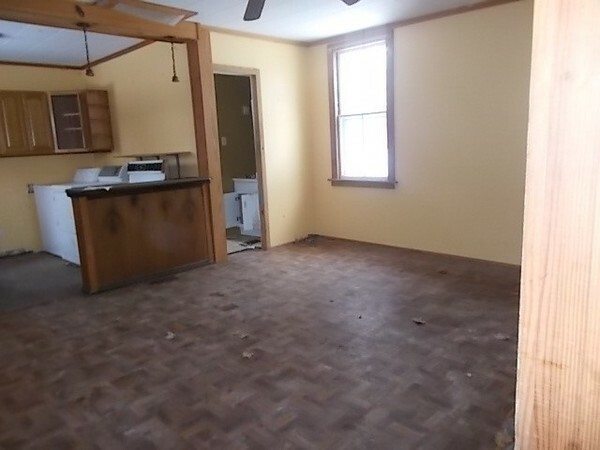 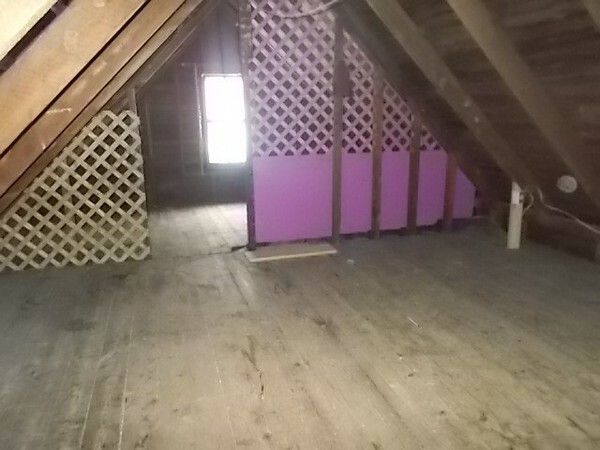 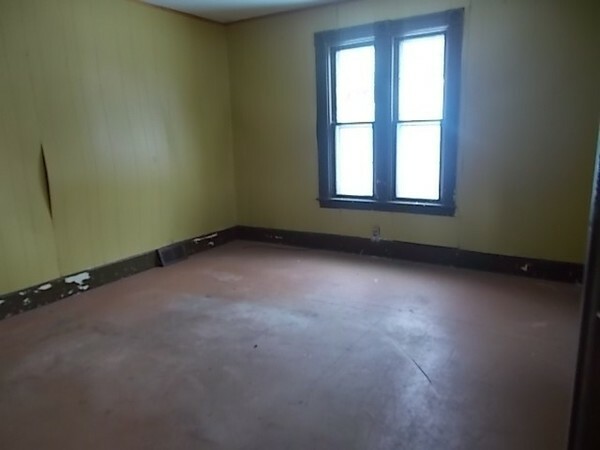 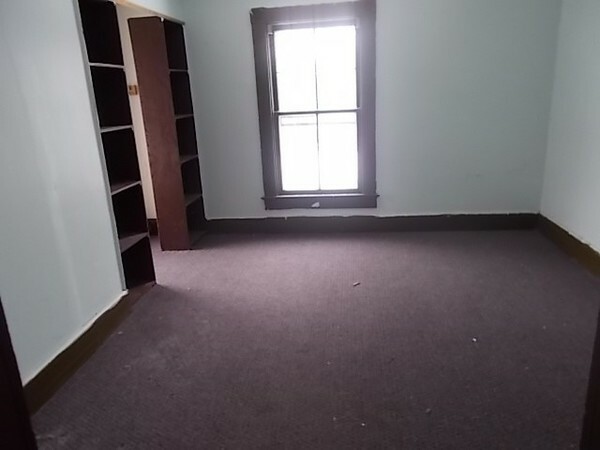 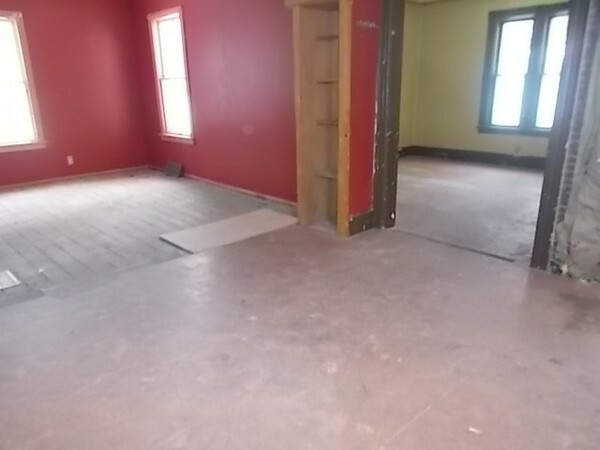 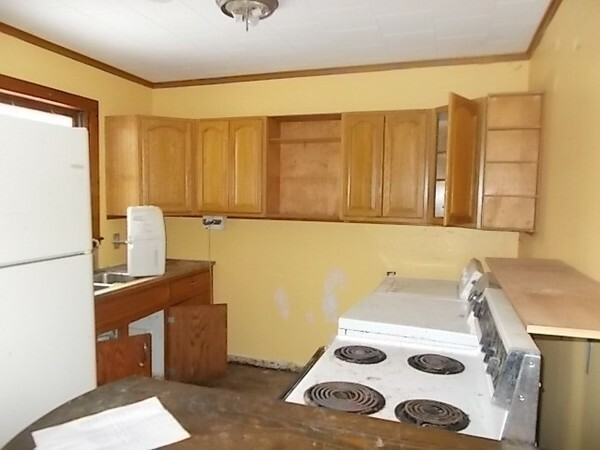 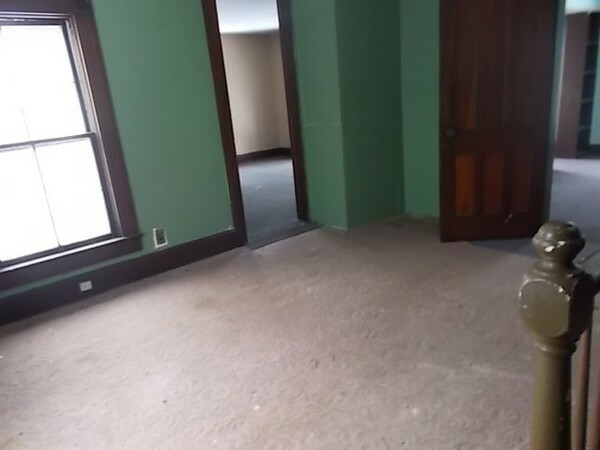 Great potential, but will need repairs and updates before move-in.